The RBS 6 Nations games will go underway in February of next year. 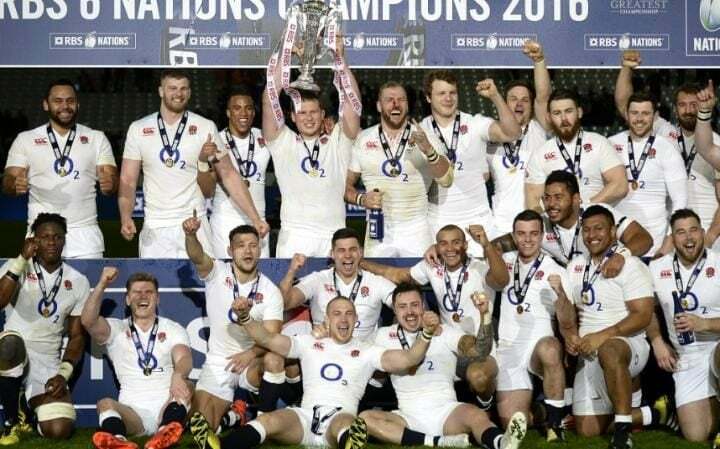 As a result, England is gathering up their laurels for the same. Indeed, 2016 has been a good year for them. They have recently ended the Test series on a high with a defeat of Australia, which has been a momentous one. Currently referees are being chosen for the games that England will play in the RBS 6 Nations games. Two matches are being officiated by Warne Barnes. Official announcements are soon to be made by World Rugby organization. The opening match for England will see them defending their position against France. The game will be referred by Angus Gardner from Australian side. Wayne Barnes, who is the referee for the Rugby Football Union has been given two appointments. He would take in charge when Wales plays against Ireland in March and when France plays against Wales in March. The road map is now being worked out for Rugby World Cup 2019. The team is being built for the same. Officials who are talented and can take on the referee position are being considered at present. As the best games come up, the Union is concerned about getting the best referees for the same. The championship will open on 4th February between Ireland and Scotland. Poite from France would be referring this game while Jerome Garces would refer the last match that would be held between England and Ireland. There is already a build up for these games, especially the upcoming games at Twickenham that would see England playing against other teams. It would definitely be an exciting start to the New Year for the rugby fans. With a new clubhouse being set up for England rugby team supporters, they will have more to look forward to with every game that is scheduled.